Established in 2011, MEDITECH DEVICES PVT LTD is one of the leading medical device manufacturers in West of India, specialized in medical disposables for use in dialysis, icu / anesthesia, oncology and biopsy. 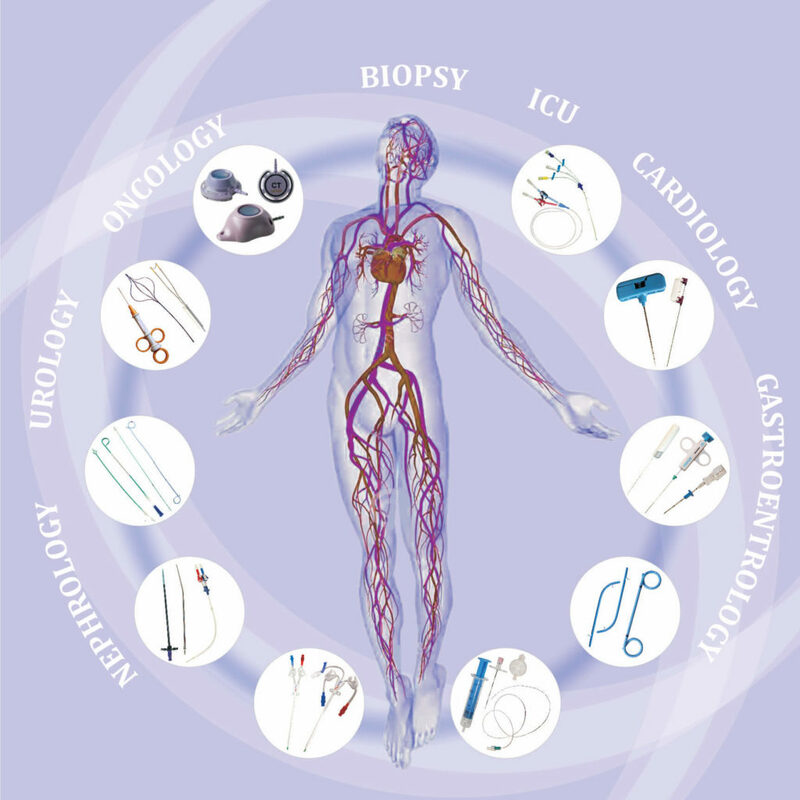 We are specialized in short term and long term venous access products like central venous catheter, dialysis catheter and CT implantable Ports. We have more than 15 years of experience in this line starting with trading and gradually increasing over goal to manufacturing the disposable products. 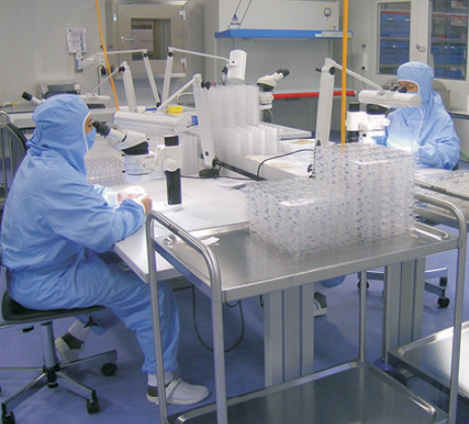 We have unique combination of the Modern Engineering Technology and Clinical Applications, Integrated with R & D. The manufacturing site has about 15,000 Sq Ft of production area which comprises of sterilization equipment’s, Inspection Lab for sterility testing. 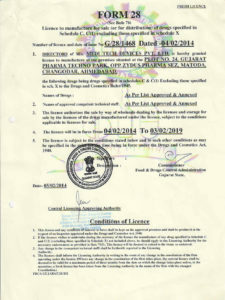 We have 2500 Sq Ft of Class 10000 and 4000 Sq Ft of Class 100000 Clean Room area (workshop). The production workshop is fully equipped with latest machinery. 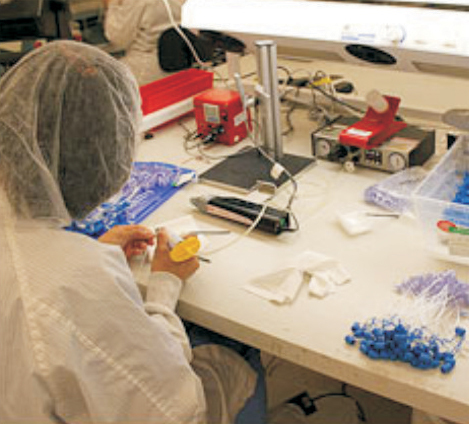 The quality assurance system is certified and correspondent with ISO-13485, CDSCO and CE certificates. MEDITECH DEVICES PVT LTD is one of the largest manufacturers of Dialysis catheter and Central Venous catheter in terms of production capacity in India. We have 6 branch offices located in different parts of India. 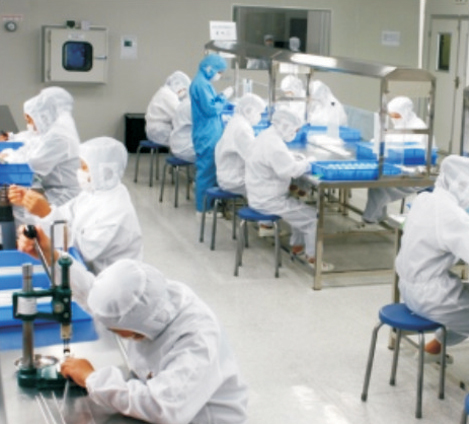 The company upholds “Focusing on Quality, Respect for Life”, dedicating to becoming one of the leading suppliers of medical devices in the Whole World.